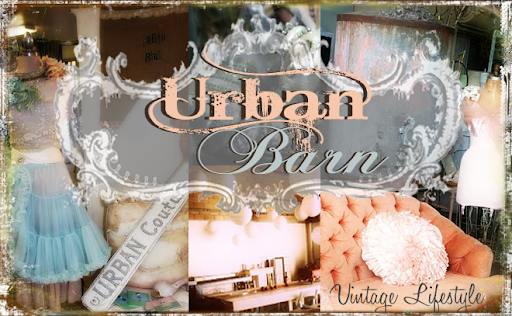 Urban Barn: Urban Barn Flea Market! This is my first time finding you sight, I'm really excited to come check you out. I live local in San Marcos. See you at the market! 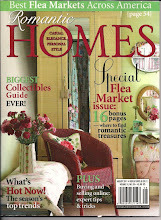 www.reni-styledesigngift.blogspot.com and hope you don't mind. see you soon! EEkk! So pretty, wish i was closer to shop!